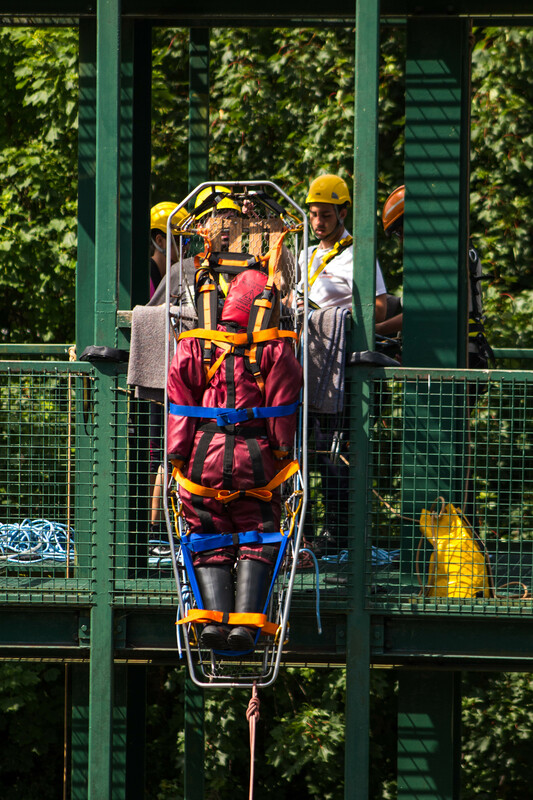 The rescue service are trained to rescue people trapped in collapsed buildings or crashed vehicles. They also administer First Aid to the casualties. Members of this service must be physically fit and must have stamina to undergo long periods if time in extreme weather conditions. Training is conducted mostly out of doors in quarries, caves, industrial premises or rock faces. Emergencies such as aircraft crashes, train crashes, explosions and collapsed buildings are recreated to make training as realistic as possible. 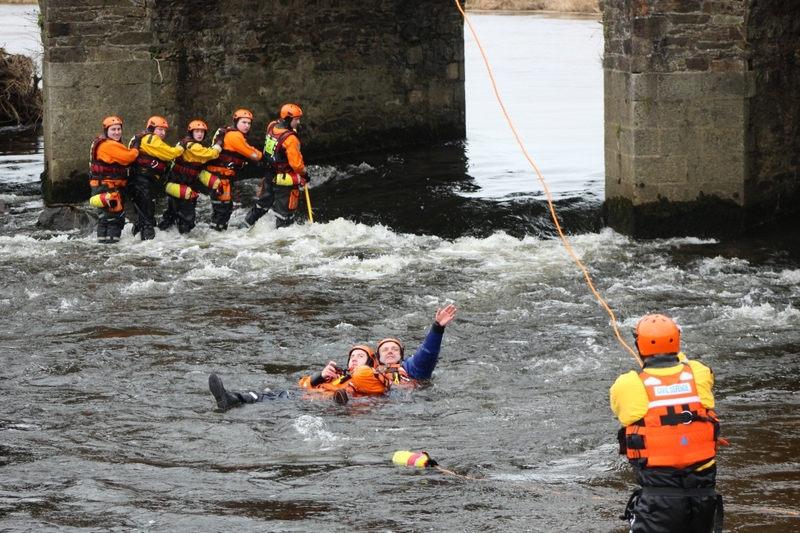 After achieving competence in the above, members are selected to undergo specialised training in Rescue from heights and Water Rescue techniques. This requires undergoing advanced training on mountains, rivers, lakes and in coastal inshore areas in harbours and estuaries. 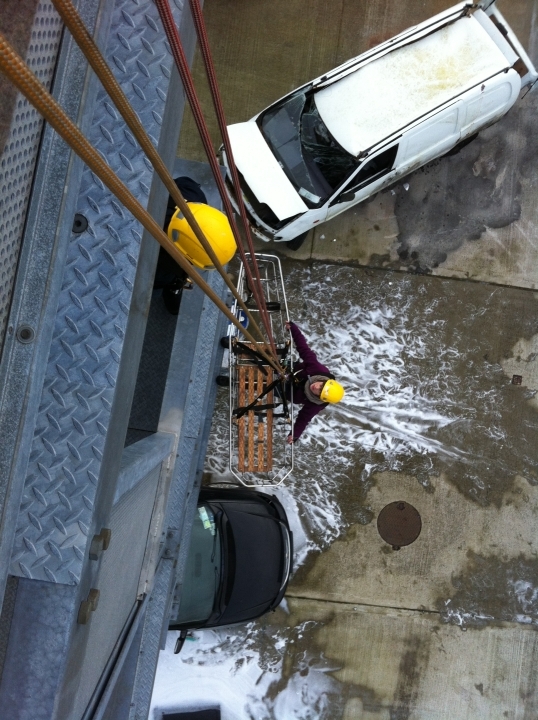 Wexford Civil Defence Rescue have started training in a new Technical Rescue Methods using ropes and climbing equipment to perform rescues from buildings, towers and any high structures. We are looking for new members to join our existing rescue team in County Wexford. We also provide search and rescue teams throughout the county and are always looking for new members. We will provide training in radio communications, map reading, Technical Rescue , First Aid and boating skills. If you are interested in finding out what it’s all about our would like to join please contact the Civil Defence Officer 053 9196265 or call Training HQ any Wednesday night between 1930hrs and 2130hrs 053 9170010. Training HQ located in Ardcavan Business Park, Wexford.